Switches,Knobs,Plugs There is	1 product. 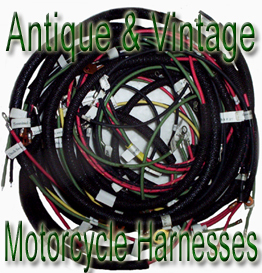 Find antique and vintage switches and buttons and assorted parts in this category. This sale is for One magneto WLDR,WLD,WR competition kill switch.